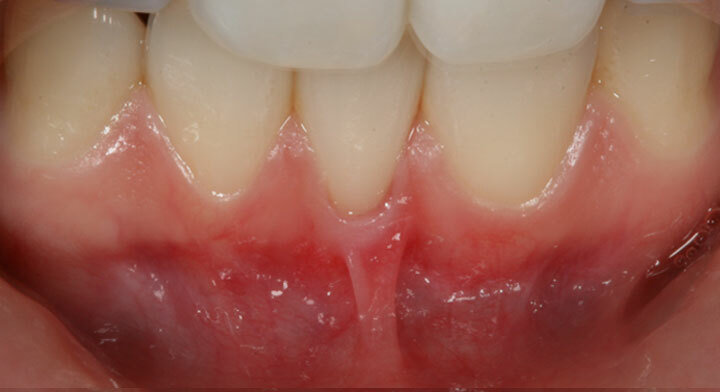 Some people may find their frenulum interferes with their ability to brush and floss properly. They may suffer from issues such as gum recession, plaque build-up and limited tongue movements. 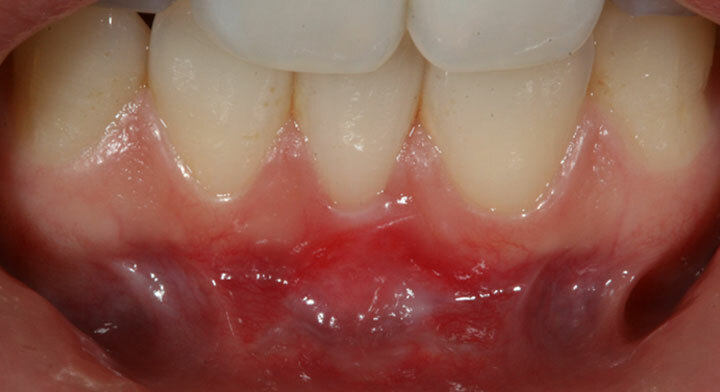 Your Orthodontist may request a fraenectomy to prevent crowding of your straight front teeth. Dr Willis can release the frenulum from the surrounding tissue using local anaesthesia; however, a general anaesthetic is an option that could provide extra comfort.